Personal loans up to R 150 000.00 over 60 months, competitive interest rates. 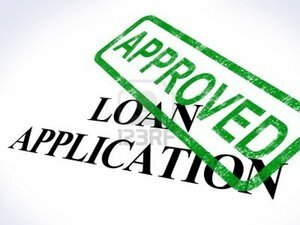 Easy application process and we do not charge any fees to get you a loan. Let us help you find a personal loan to suite your needs today. Remember our services are free, we do not charge a fee to process applications. Don’t pay to get a loan. Interest rates vary from 14% – 33% dependent on your credit rating. 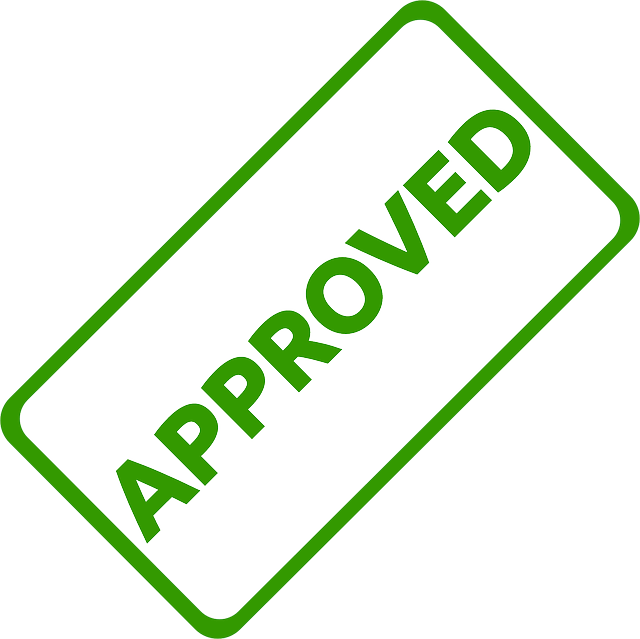 Once we get your application we do a pre-approval this determines amount, interest, period and installment you qualify for. We will then forward you the quote and you decide from there to take up our offer or not. Once an offer is received the application is 90% through. We can also consolidate some personal loans or accounts to make you more affordable. Personal loan is a loan for personal, medical, family, education, vacation or household (extension, repairs, purchase of air conditioner, computer, refrigerator, etc.) use, as opposed to business or commercial use. Unsecured loans are advanced on the basis of the borrower’s credit-history and ability to repay the loan from personal income. Repayment is usually through fixed amount installments over a fixed term. Why apply through TA Consulting? Pls unsubscribe me from your mailing list and delete all my contact information. May you kindly give me a call on 072 097 4694.